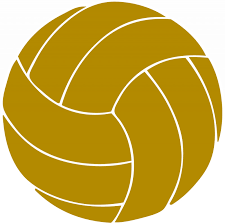 Penn swept past Bremen, 25-12, 25-11, 25-12, in high school volleyball action on Tuesday, Aug. 30. The Kingsmen of coach Sarah Hendricks improved to 8-1 with the victory. Middles led the night with Alyssa Torres and Jenn Heritz dominating for 10 kills each. Maria Schwindman had a great night with 8 kills and 4 aces. Julia Beers celebrated her birthday with 8 digs and 2 aces.